Posted on May 3, 2018 | 863 views | Topic : News & Articles, Property News. Yen So Park before its rehabilitation by Gamuda Land. GAMUDA Land’s expansion to Vietnam has paid off handsomely. The Yen So Sewage Treatment Plant and Yen So Park at its maiden township development of Gamuda City in Hanoi, has clinched the World Gold Award in the Environmental (Rehabilitation/Conservation) Category of the FIABCI World Prix d’ Excellence Awards 2018. Noting that this was the first gold award from the International Real Estate Federation (FIABCI) for Gamuda Bhd’s property arm, Gamuda Land chief executive officer Ngan Chee Meng said the environmental rehabilitation of the Yen So Park and Yen So Lakes remained a remarkable turnaround story depicting the transformation of one of Hanoi’s most polluted and inhospitable areas into a thriving green lung. “What was once a shunned wasteland of untreated sewage and physical rubbish in the south of Hanoi is now a picturesque parkland of scenic lakes, lush greenery, abundant flora and fauna. “When we first came here in 2007, the absence of a proper sewage system in Hanoi had resulted in contamination of its waterways and lakes, which created growing concern for public health and the need for better water management practices. “Backed by our credible experience and expertise in drainage and wastewater treatment projects, a proposal was made to the Hanoi government to build Yen So Sewage Treatment Plant as well as to rejuvenate Yen So Park, in exchange for land development rights,” Ngan explained. According to Ngan, construction of the 10ha sewage treatment plant had commenced two years later. “The main sewage treatment plant, with full testing and commissioning, was completed on schedule in 2012. The entire project was completed and transferred to the Vietnamese authorities a year after that. Yen So Park after its rehabilitation. “Today, the plant manages and treats up to 40% of Hanoi’s wastewater discharge each day. This is equivalent to 200,000 m3 daily, well meeting the sewage requirements of South and Eastern Hanoi,” he said, adding that effluent from the plant fully meets the environmental standards of the Vietnamese Government. At the same time, Gamuda Land’s mindful planning and rejuvenation of Yen So Park saw to it that Hanoi’s biggest park and largest urban green lung would be restored to its natural beauty. “By working with what nature provided, trees around the land earmarked for the development of Gamuda City were transplanted to the park to further enhance the lush green environment in the town. 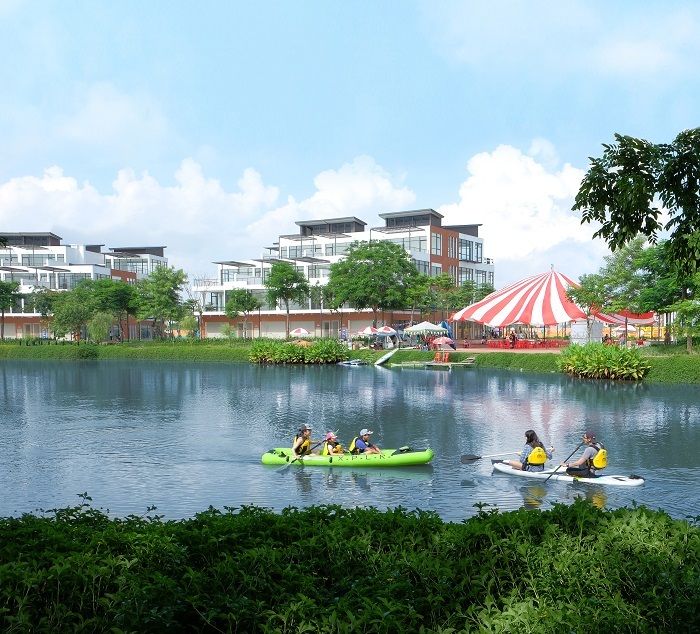 “Existing water bodies were also cleaned and refined to become lakes to be enjoyed by the community,” said Gamuda Land chief architect Eddie Chan. Featuring a landscaped park with five picturesque lakes, the 102ha park has become a popular destination for school excursions, weekend picnics, family outings and location for special events. “It is a place where the community can enjoy nature at its best. “What is most heart-warming for us is to see is the thousands of Hanoians enjoying the park facilities, which is a common sight on any given weekend. “When we listen to the land in this way, it allows us to create a place where biodiversity thrives and our community can grow up and grow old in, for generations to come,” said Chan. Inside the Yen So Sewage Treatment Plant built by Gamuda Land. 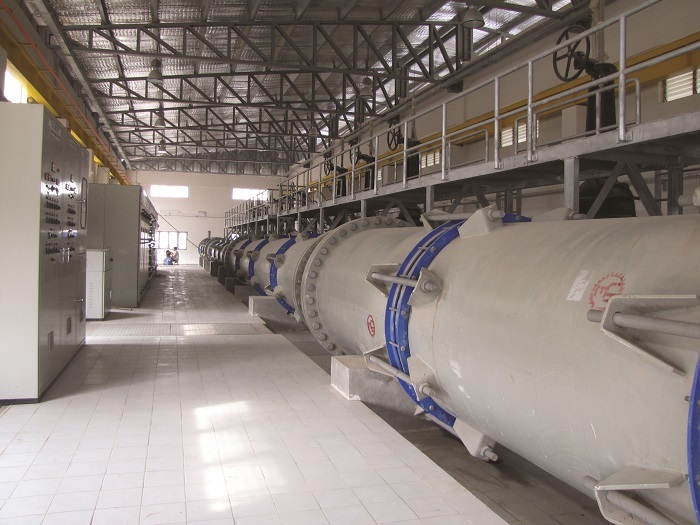 The plant manages and treats up to 40% of Hanoi’s wastewater discharge daily. “Gamuda Land’s rehabilitation efforts have also delivered immense socio-economic benefits for South Hanoi. “The rejuvenation of Yen So Park has also resulted in a conducive environment for further developments and investments to pour into the area, allowing South Hanoi to reposition itself and match up to North Hanoi, which has historically been better-favoured as the location for development and dwellings,” Chan added. 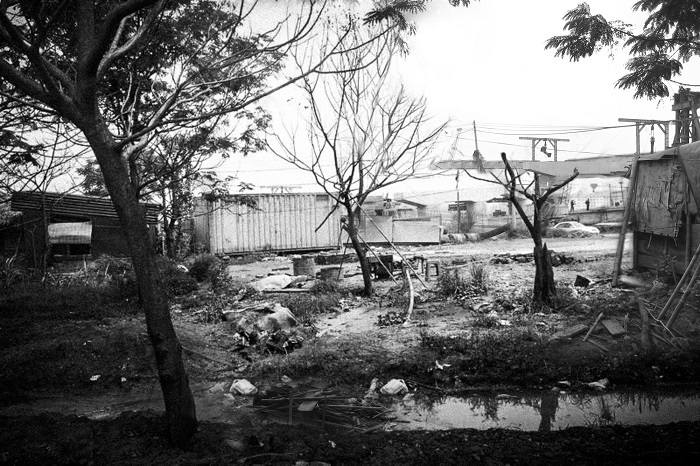 Once the rivers, waters and park were cleaned up, Gamuda Land was given the rights to develop Gamuda City. “Gamuda City spans 172ha and is divided into three precincts, namely, Gamuda Gardens, Gamuda Lakes and Gamuda City Central. “The first precinct being developed is Gamuda Gardens, which comprises of high-rise developments and low-density garden homes built around refreshing green parks and lush landscaping. “Ensuring that all the right places are there to make the township work, Gamuda City Central is set around the waterfront promenade and boasts of a vibrant festival village called LePARC, Grade A offices and business centres as well as food and beverage outlets, entertainment attractions and an upcoming shopping mall,” Ngan said excitedly. On winning the World Gold Award in the Environmental (Rehabilitation/Conservation) Category, Ngan said as a “town maker” Gamuda Land endeavoured to create places for people to call home. “To receive this award is a big testament to our town-making principles, one of it being ‘listening to what the land has to tell us’ and ‘working with nature’. “It is only when we work closely with nature to restore and rejuvenate the land that we are able to create a better place for the community to call home,” Ngan said. Log on to www.gamudaland.com.my for more details.